Welcome to BlueFin Homes LLC. We at Bluefin Homes LLC, Absolutely love the idea of changing neighborhoods One House at a time. 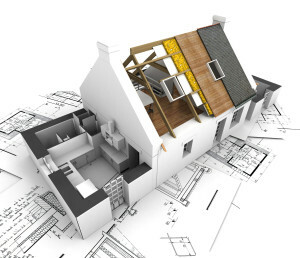 Purchasing a House in any condition or situation and converting it into your next lovely Home. We don't use a cookie cutter because we are not into the restaurant business. We know everyone wants the best and that is what we do, Honest quality work at affordable prices. Our end finish is what our customers will love and cherish for a very long time. Bluefin Homes LLC, knows your home will be used every single day. Our taste and design are to make your home into an everyday vacation. Every house has its own character and style, we take pride into a new vision that fits that particular Home. 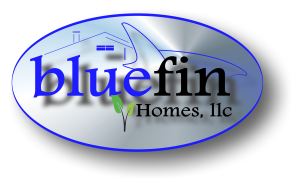 At Bluefin Homes LLC, we know that any decision regarding your home is important and often difficult. That’s why we are here to help! At Bluefin Homes, we can assist your family by giving you the opportunity to sell your house quickly for cash. Whether you need to avoid foreclosure, sell an inherited property, get rid of ‘headache’ investment properties or are simply looking to sell your house at a fair price…We can help! Looking to buy a house for your family? At Bluefin Homes llc, we also sell houses! 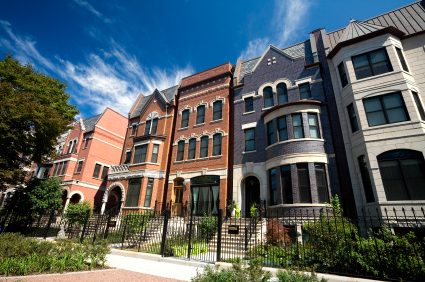 We work with the top real estate agents and investors in the Chicagoland area to offer families the best houses at the cheapest prices. Search our inventory of properties to make your American Dream come true! What Is Your Investing Niche? 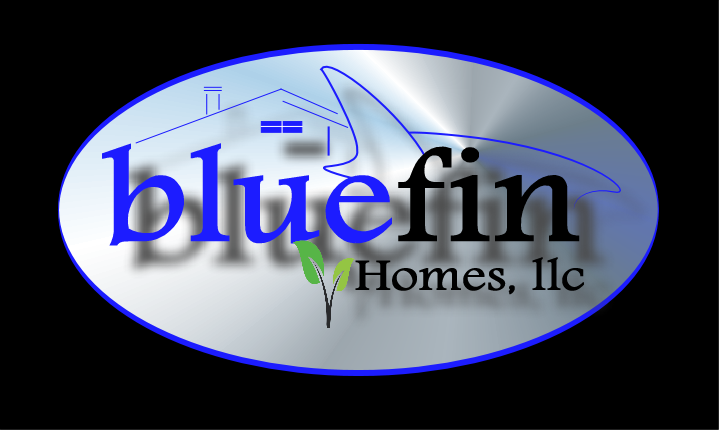 At Bluefin Homes LLC, we know that any decision regarding your home is important and often difficult. That's why we are here to help! At Bluefin Homes, we can assist your family by giving you the opportunity to sell your house quickly for cash. Whether you need to avoid foreclosure, sell an inherited property, get rid of 'headache' investment properties or are simply looking to sell your house at a fair price...We can help!